2015 season’s opening card of Consadole Sapporo is a match with Tochigi SC. J-league announced 2015 season’s opening cards of each J1, J2, J3 leagues. Consadole Sapporo’s 2015 season’s opening game is a away match with Tochigi SC on 8th March. Previous Post2014 season’s standing of Consadole Sapporo is 10th.Next PostThe 2015 season starts !! 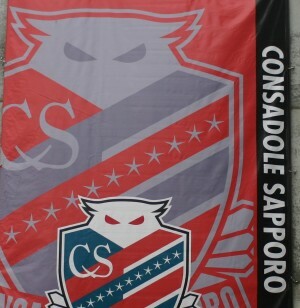 HOME > Article > 2015 season’s opening card of Consadole Sapporo is a match with Tochigi SC.